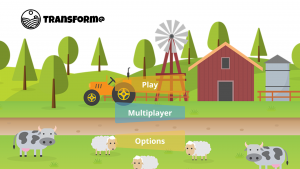 “E-Commerce in rural areas Serious Game” is an online game for vocational trainees or young (aspiring) entrepreneurs, where players can play with other players from different countries. Through the game you will be able to refine the most important skills for work life, dig deeper into the knowledge about e-commerce and develop the necessary skills to set up a business, such as entrepreneurship, negotiation or teamwork. E-Commerce in rural areas Serious Game is available for Windows, Linux and Online (Single Player). You can also download the game tutorial. ParentNets is a game addressed to adults in contact with young social network users, so they can prevent situations where there can be a risk of harassment. It offers interactive teaching on privacy, data processing, use of help files and resources. The screenplay is instructional and multimedia, presenting six scenarios of social networking risky situations. ParentNets is available both for desktop and mobile platforms. 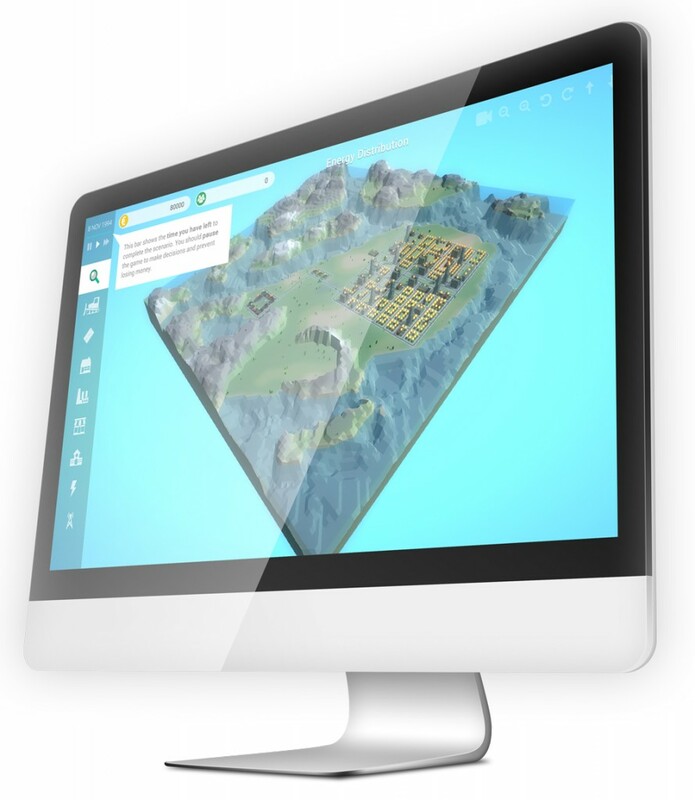 eCITY is a collaborative simulation game based on the engine of a city-development simulator. This PBL environment is designed to allow an easy transfer of learning from and to other realities due to the enjoyable, dynamic play that replicates real contexts and provides practical training for very specific situations. eCITY is available for Windows, Linux and OSX. 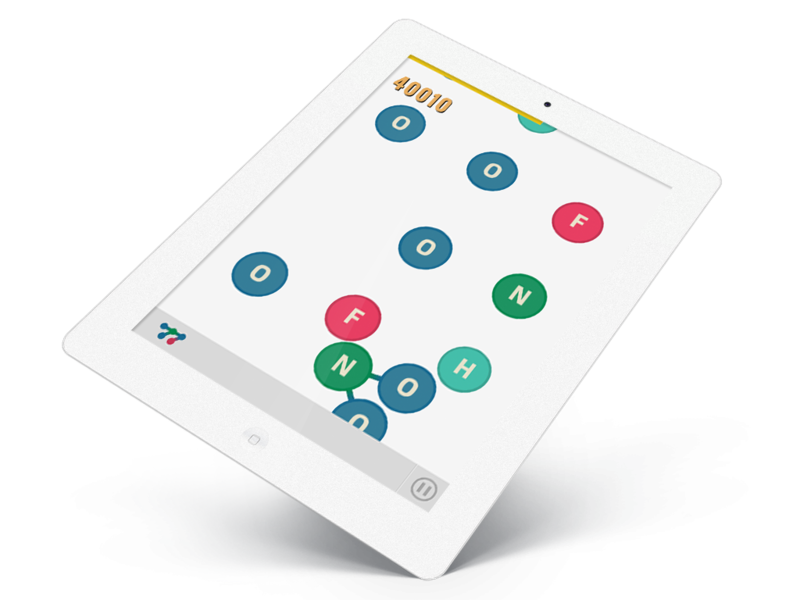 ChemDrops is an arcade, pattern-matching puzzle game. In each level you have to make atom combinations as quickly as you can. As you progress you will also unlock useful powerups! ChemDrops is available both on Android and iOS. Think you know all the world countries? Are you the master of flags? GeoGeo! 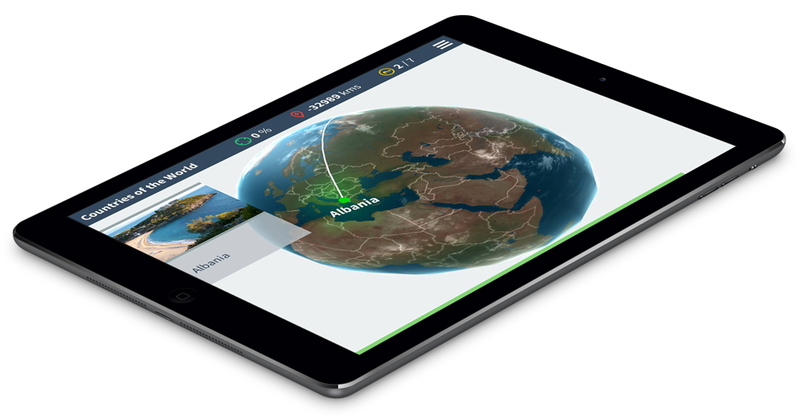 puts your geographical knowledge to test by challenging you in a growing number of quizzes where you have to find the right spots on the planet. GeoGeo! is available both in the App Store and Play Store. You may also want to follow its Facebook page for the latest updates! Globall is a role-playing serious game resulting from the GABALL project, aiming to promote communication skills of SME managers in the context of Internationalization. 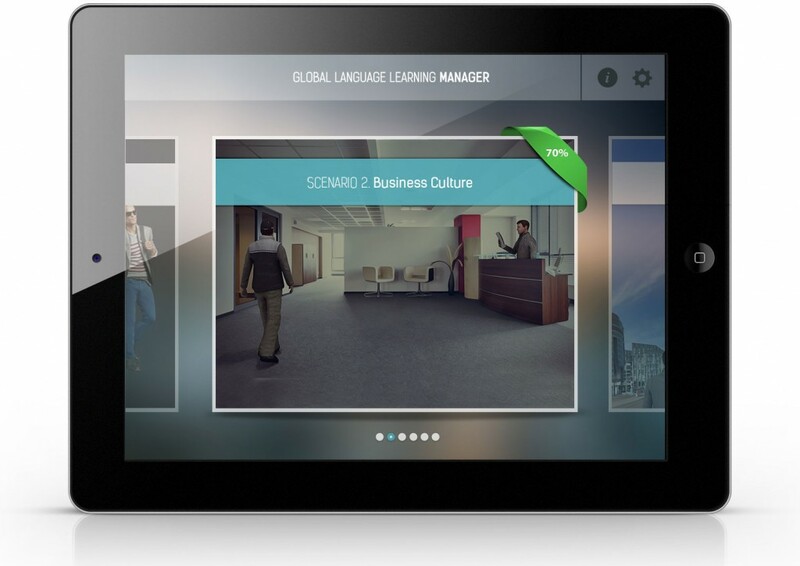 It includes six scenarios corresponding to different internationalization phases and will be available both for desktop and mobile platforms. 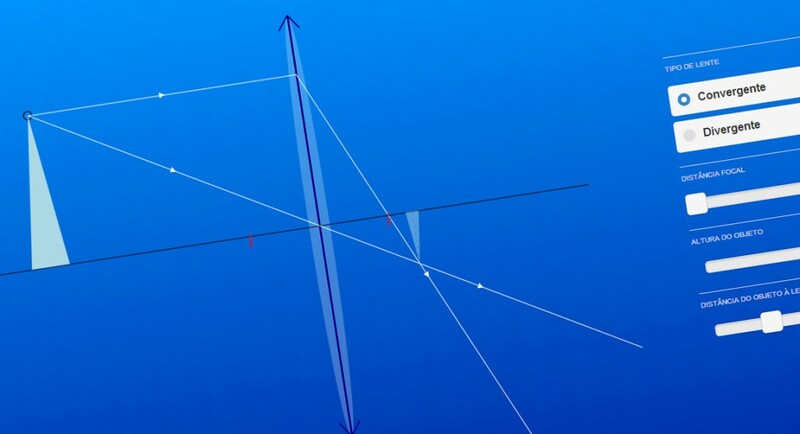 Virtual Campus, Lda was invited by Porto Editora’s authors and teachers, Noémia Maciel and Carlos Alberto Duarte, to develop a number of interactive physics’ demonstrations to be included in an upcoming edition of mobile educational materials. The demos include simulations of light rays in lenses, colour theory exercises, sound wave analysis, a molecular sandbox etc. All the demos have been developed using HTML5 technologies. Examinator is a quizz-like mobile game aiming to support secondary level students in their final’s exams. It allows players to download both free and purchasable, thematic question packs. Question packs are authored by teachers and often relate directly with official exam questions. 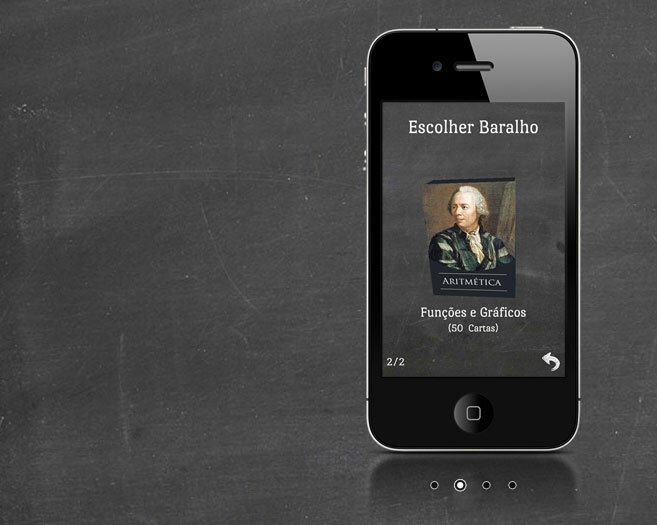 Examinator is available in Portuguese in iTunes and Play Store. Serious Games are specifically designed to change behaviors and impart knowledge and are widely used in training situations, such as emergency preparedness, training for leadership and even citizenship. 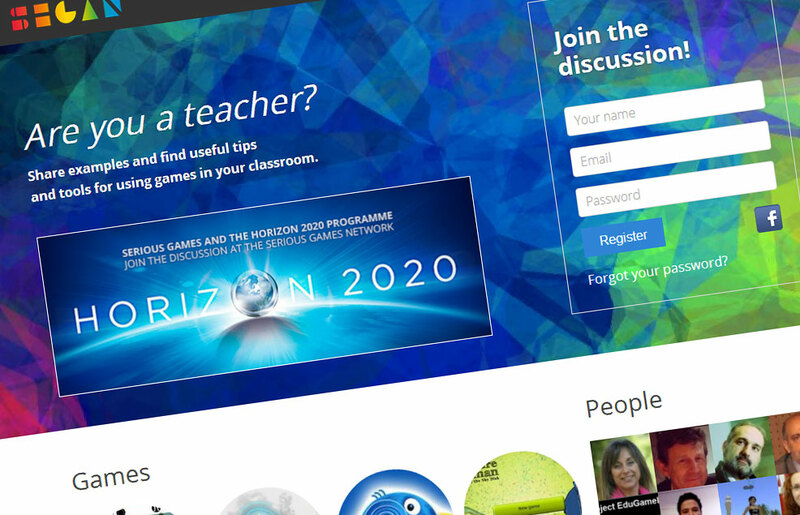 The Serious Games Network (SEGAN) is a Virtual Community of Practice for Teachers, Developers, Researchers and Students to share experiences about Serious Games. 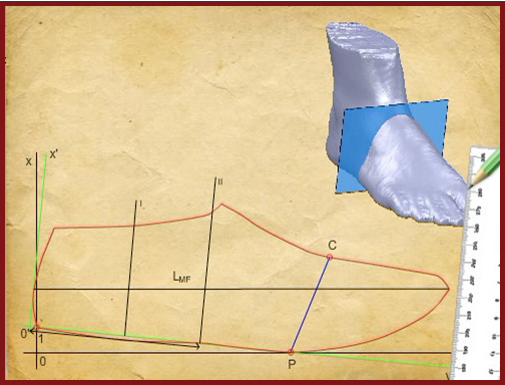 Online courses for the Footwear Industry, addressing technical areas such as Design and Materials, but also business oriented like Innovation, Entrepreneurship and Internationalization. The target public includes any person interested in the footwear sector, in particular vocational trainees, university students, companies’ staff and entrepreneurs. Over 120 participants from different European countries and abroad piloted these training courses.